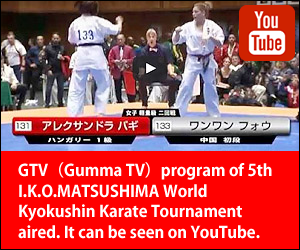 The 25th I.K.O.MATSUSHIMA Gumma Kyokushin Karate Championships was held. Seminar and Dan grading test were held after 1st International Matsushima Cup Lebanon on 8th April 2018. The President visits a branch all over the world, and it touches various cultures. We will deliver latest information from the headquarters. Scheduled Tournaments and event is published. The appearance of the activity drawn by each branch is published at any time. We will report on the result of Championships in every country in the world. Kyu test & Seminar was held in Azerbaijan on 6th April 2019. 3) Kiev – March 23-24. As always, it is a great pleasure the see the development and progress of the Organization here in Ukraine, which results in many new students joining and beginning their journey of Kyokushinkai Karate under a qualified conduction of our instructors. Brunch-chief Sergey Potapov and Dojo-Operator Dmitriy Yankovskiy held two tournaments in Russia : the IV Championship of the Leningrad Region and the V Championship of the North-Western district . On 17 March, 2019 Brunch-chief Sergey Potapov and Dojo-Operator Dmitriy Yankovskiy held two tournaments in Russia: the IV Championship of the Leningrad Region and the V Championship of the North-Western district in Kyokushinkai IKO Matsushima Kumite and tameshivari. The competition was attended by 250 athletes from Moscow, St. Petersburg, Leningrad region, Karelia, Belarus, was played 70 sets of awards. The current world champion Sensei Alexey Feoktistov (Moscow) held a Master class for fighters in the Dojo of Shihan Olin. 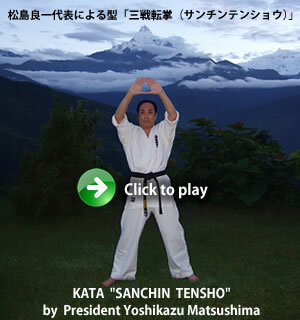 Kyokushin Karate IKO-Matsushima performed in Demonstration on the Eve of Pakistan Railways Athletics and Sports Day 8-9 March 2019. Pakistan Karate organization Kyokushin Kai Kan IKO-Matsushima Japan members performed in grand demonstration on the eve of Pakistan Railways Inter Department Athletics and Sports Day. People praise the abilities of karate kaz . 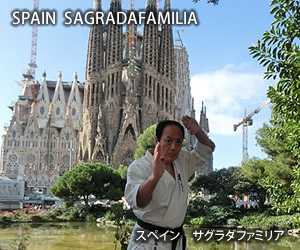 They perform in Kumite and Kata . The chief Guest was Federal Minister for Railways Sheikh Rasheed Ahmad along with other Government Pakistan Railways Officers.